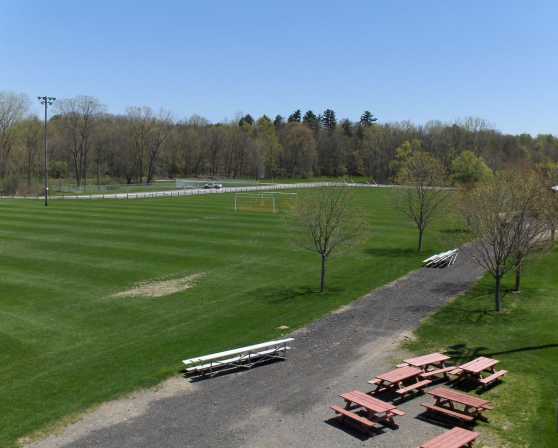 The Town of Guilderland built the Nott Road fields in the early 1980's to provide softball and soccer fields for Town residents. 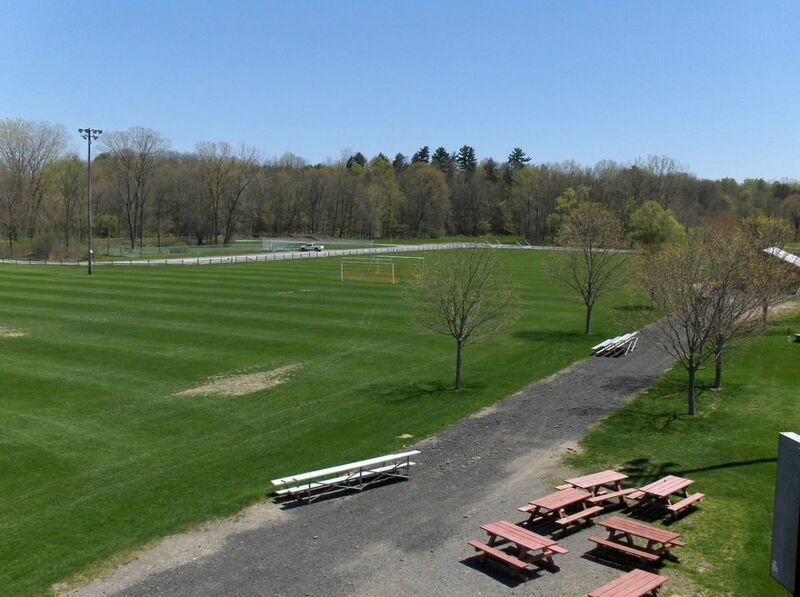 Local softball and soccer leagues and Pop Warner football teams use the fields at Nott Road Park, and local tournaments are held throughout the year, including Ultimate Frisbee and Flag Football tournaments. 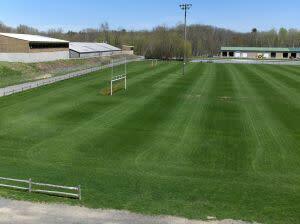 Teams and leagues can rent fields by contacting the Parks & Recreation office, located at 181 Route 146, across from Tawasentha Park.